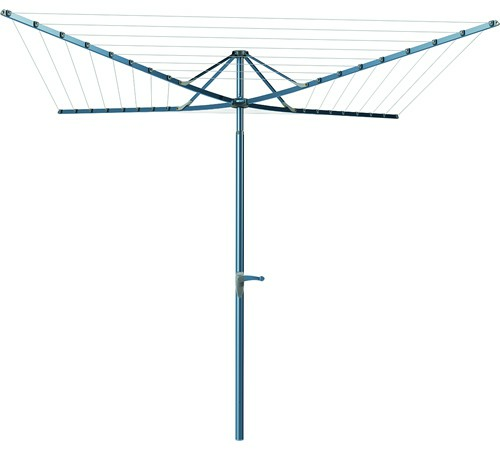 If you are searching for a new clothes hoist, ceiling airer, or drying rack in Old Toongabbie 2146 Parramatta NSW, Lifestyle Clotheslines has a comprehensive stock of products and accessories from top Australian brands such as Hills Hoists and all Hills washing lines, as well as Austral Clothes Hoists, Daytek, Versaline, and many others. 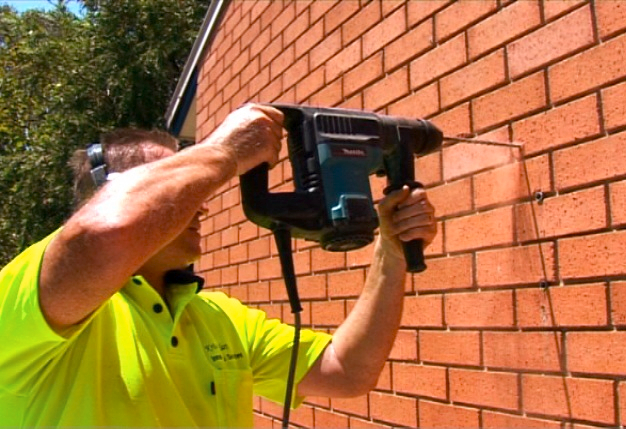 Whether you need it inside your laundry area, against the shed or fence, or in your backyard, we can deliver, assemble, and install in your Old Toongabbie 2146 Parramatta home or anywhere in Sydney as well as major cities in Australia. 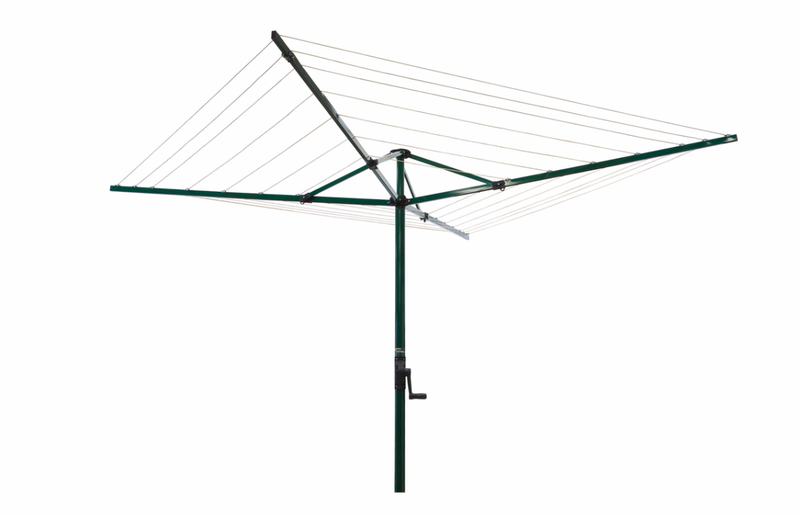 If you also want someone to remove an old washing line or rewire an existing clothesline, let Lifestyle Clotheslines’ fully qualified installers do the job – for your maximum convenience and satisfaction. For more information of clothesline in the Parramatta visit here. 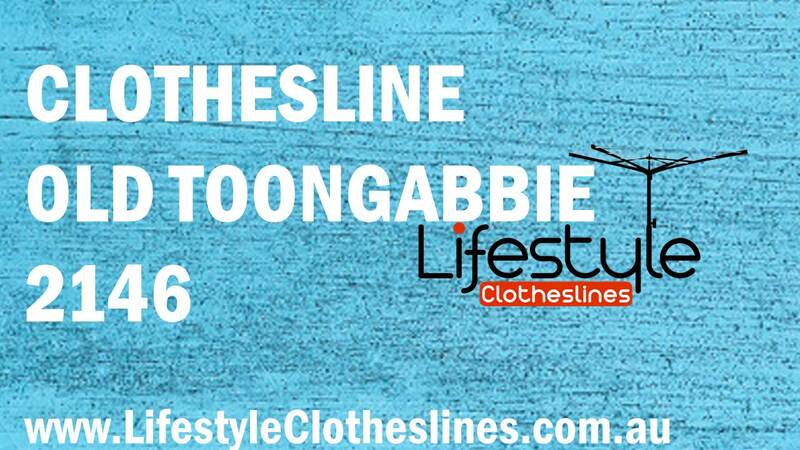 Lifestyle Clotheslines is a company renowned for their exceptional expert installation services within Old Toongabbie NSW 2146, a suburb located within Parramatta of Sydney. The Austral Foldaway 51 Rotary Clothesline - the ideal drying solution for large sized families within the Old Toongabbie area! You should be set to go ahead and install your clothesline however you want. 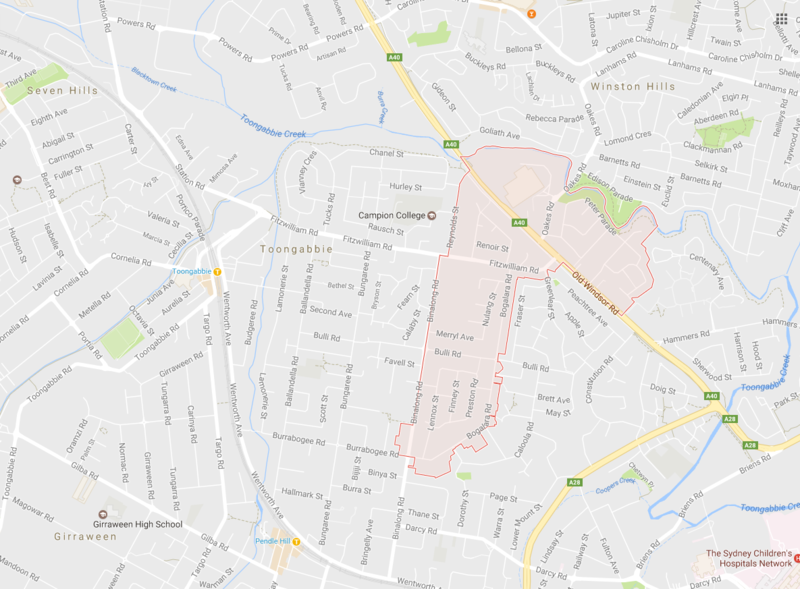 Just in case, be sure to check the Sydney Councils website for any potential restrictions implemented on clotheslines within your suburb of Old Toongabbie.